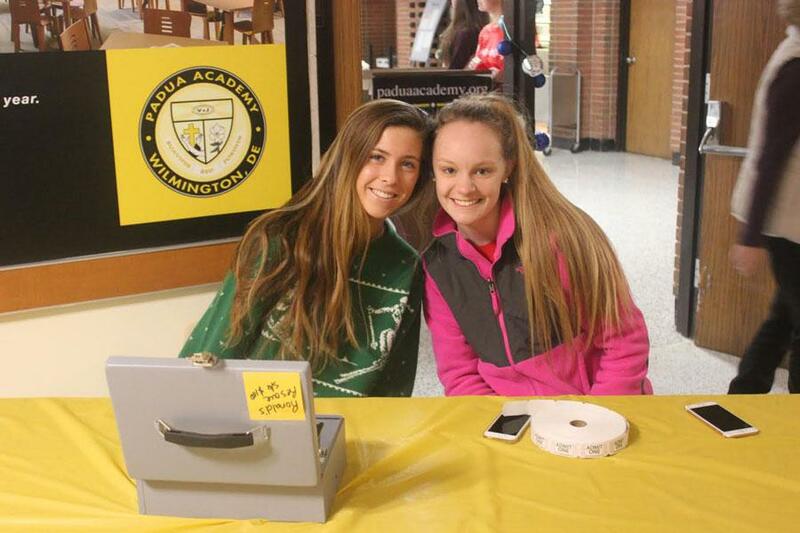 Padua Academy offers many clubs and groups students can join to make their high school experience even more memorable. Ronald’s Rescue was founded by students six years ago by two students who wanted to make a difference and give to the Ronald McDonald House of Delaware. With about 100 members in the club, members help organize and hold fundraisers throughout the school year. “Ronald’s Rescue has two major events throughout the year, the Pancake Breakfast in December and the Wiffle Ball tournament in April”, says Senior Nicole Bush. “But this year in hopes to raise even more money Ronald’s Rescue is holding a Kendra Scott trunk show in April and 20% of the profits are going towards the Ronald McDonald House of Delaware”, she says.